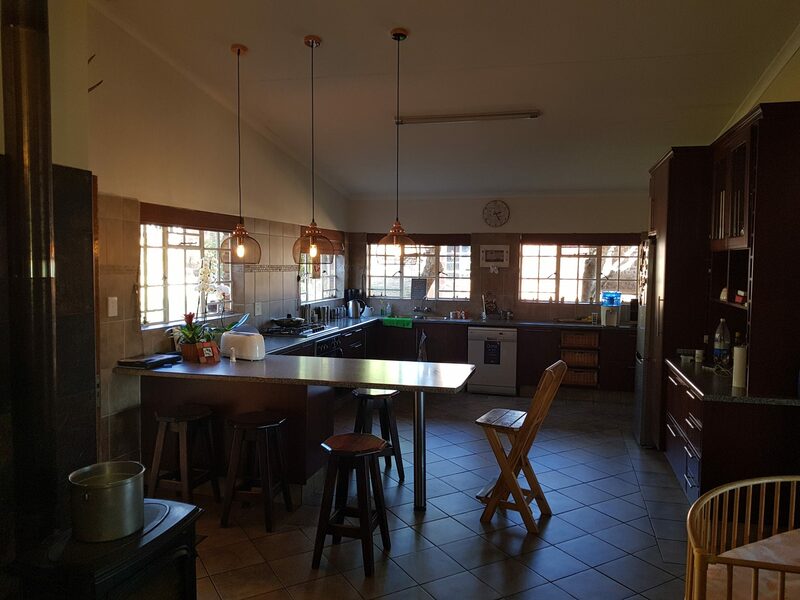 Beautiful stone built house with modernized kitchen and huge living areas. 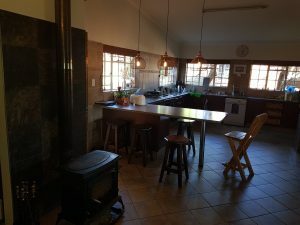 Second house also newly rewamped and fire place for that cold winter evenings. 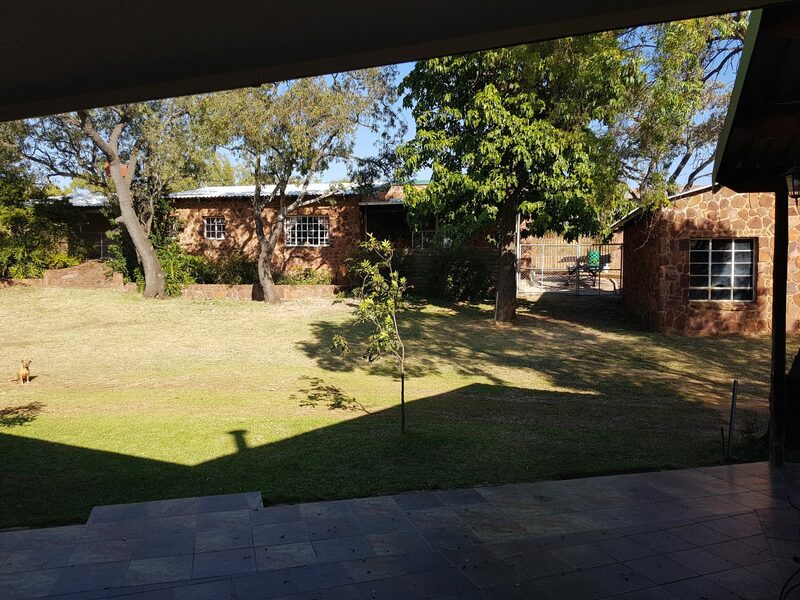 Huge Barn with workshop. 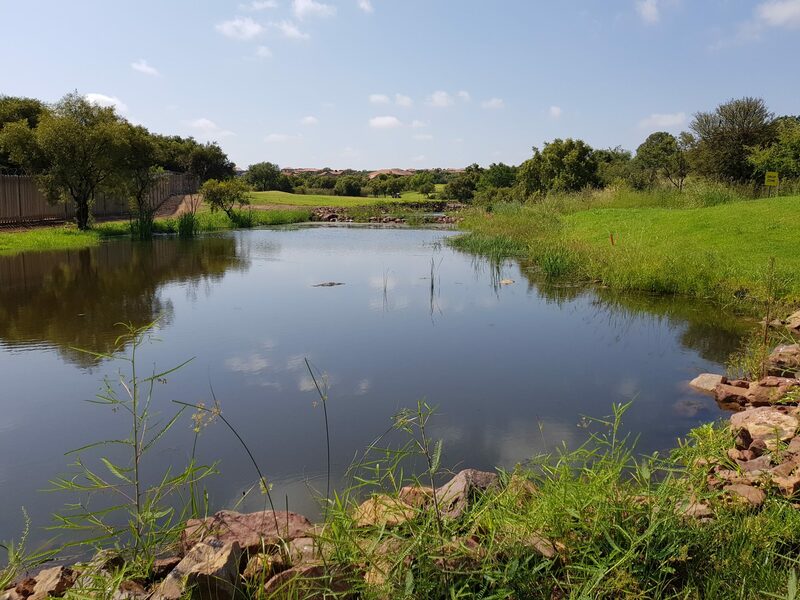 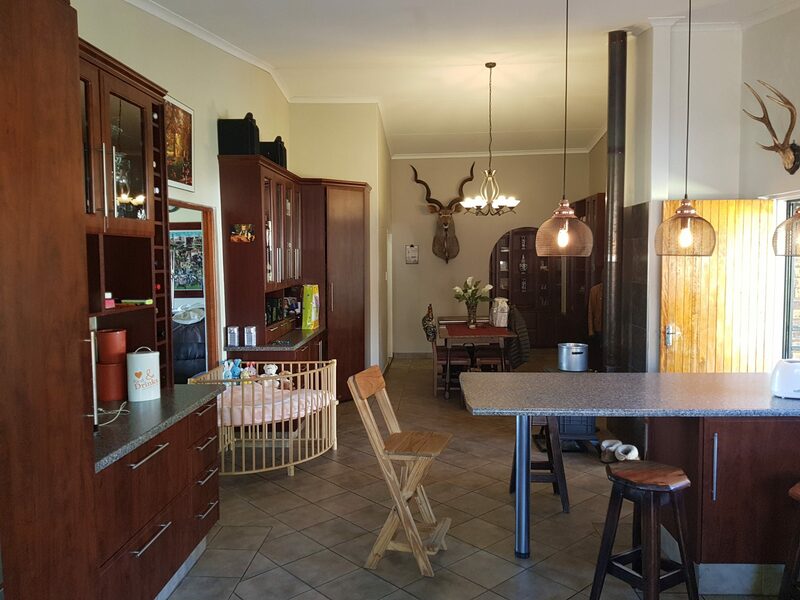 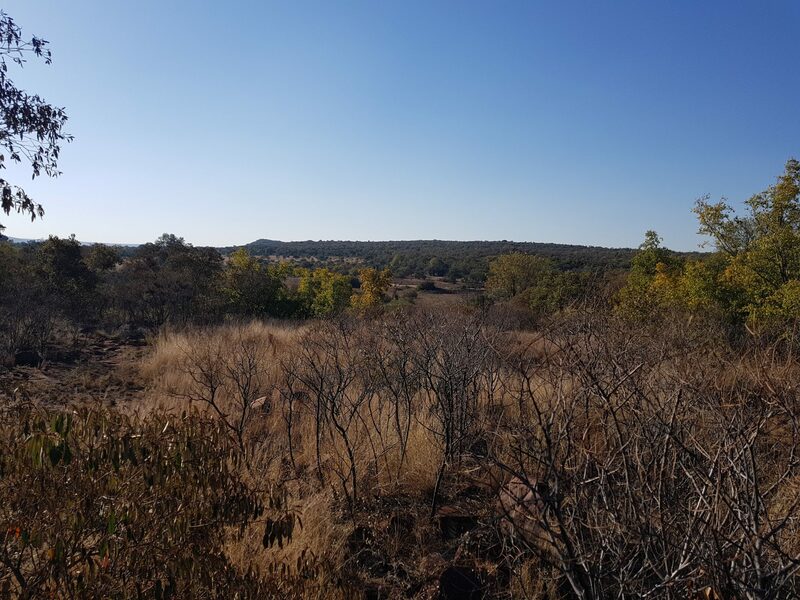 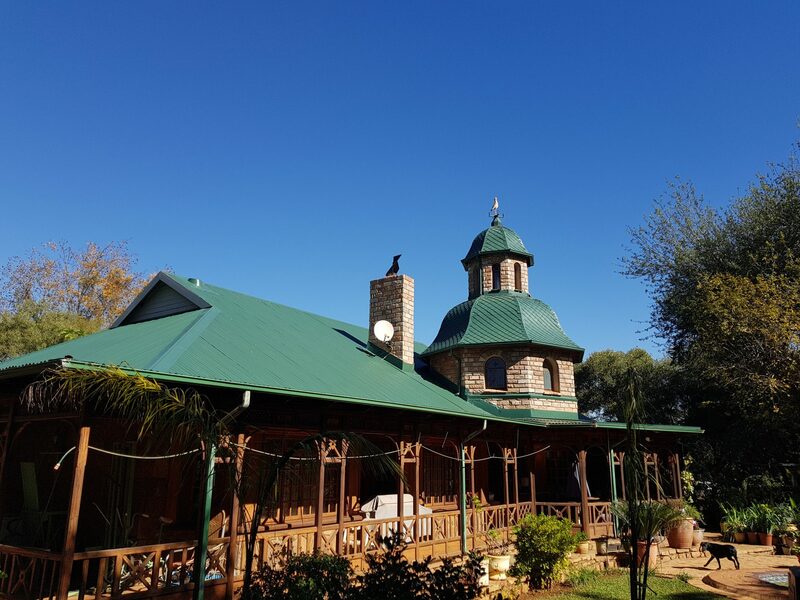 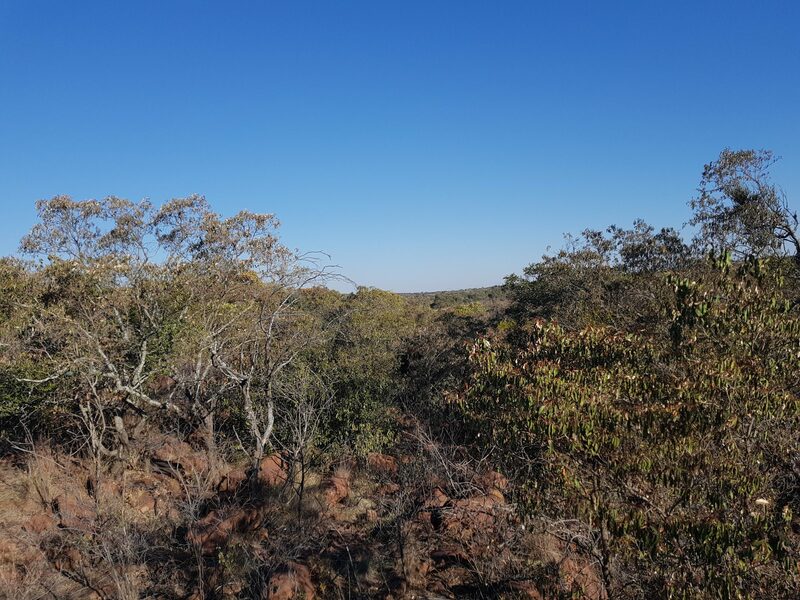 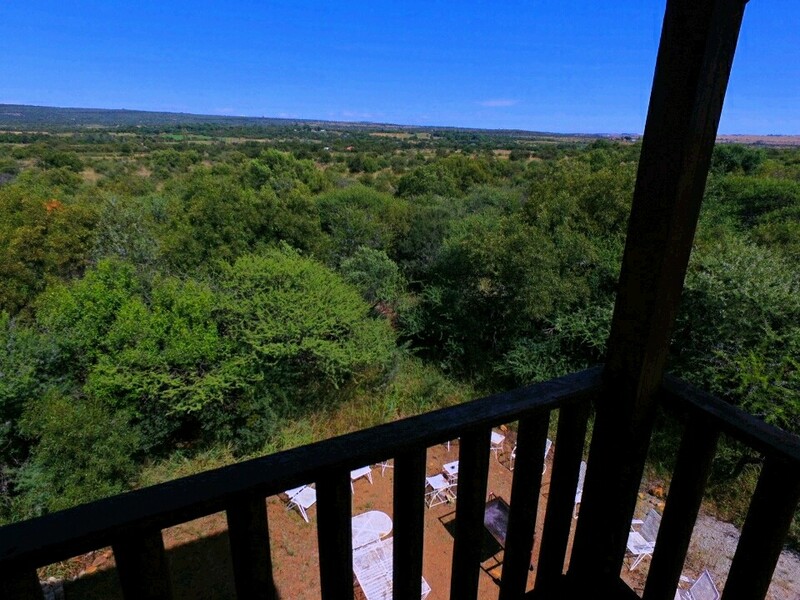 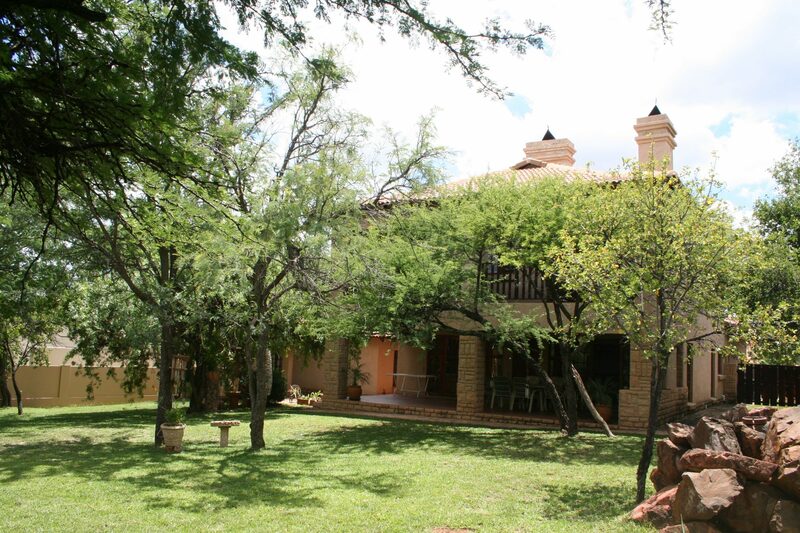 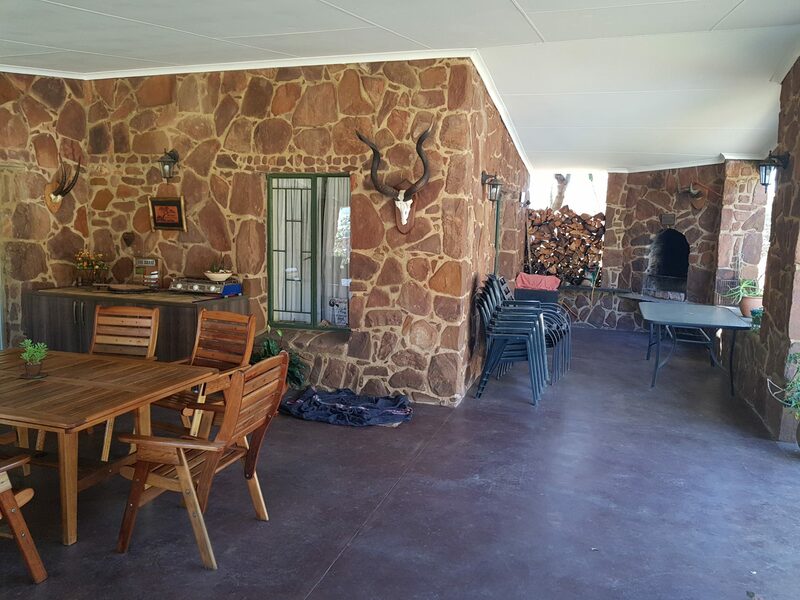 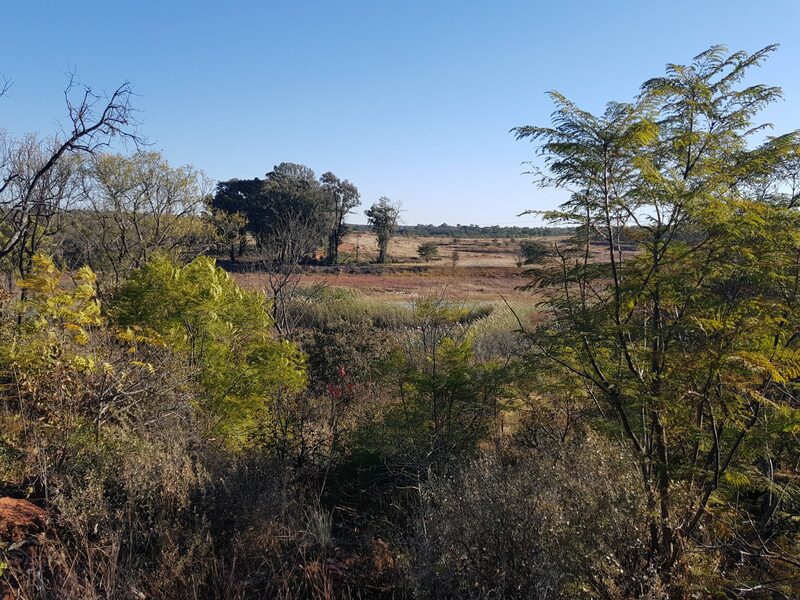 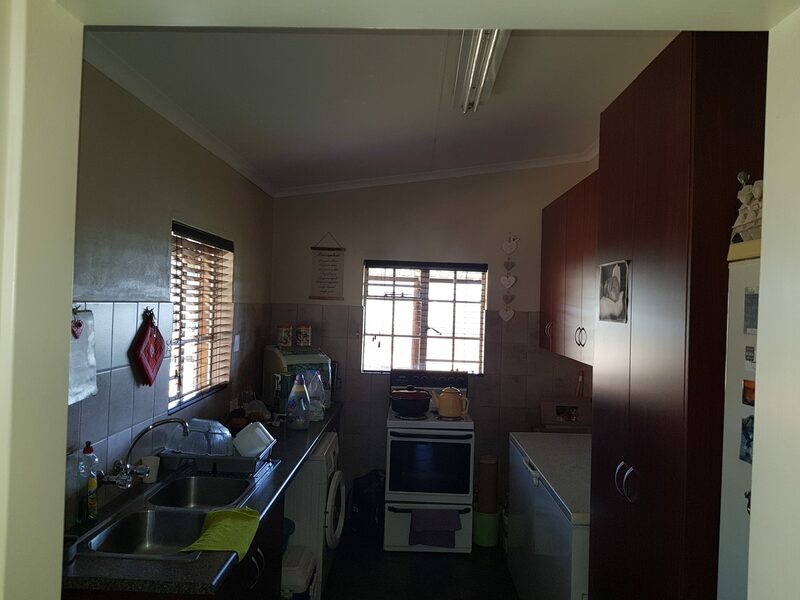 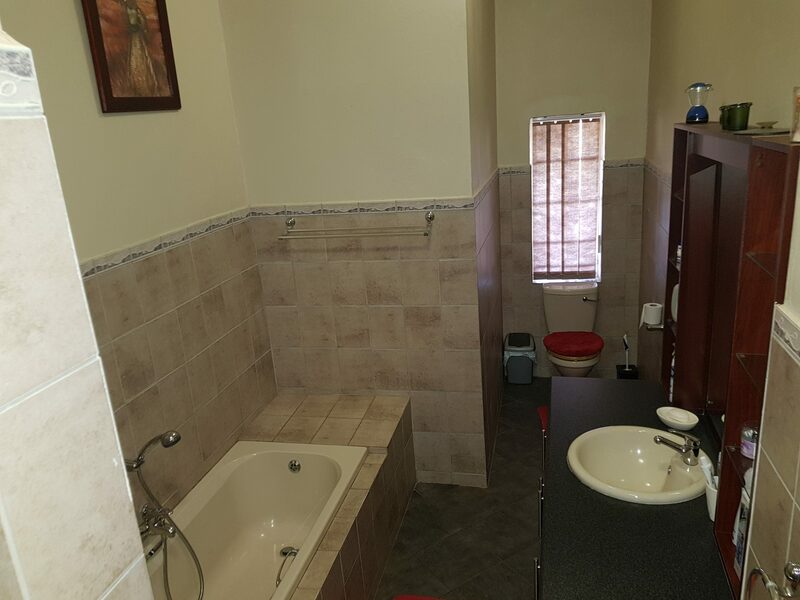 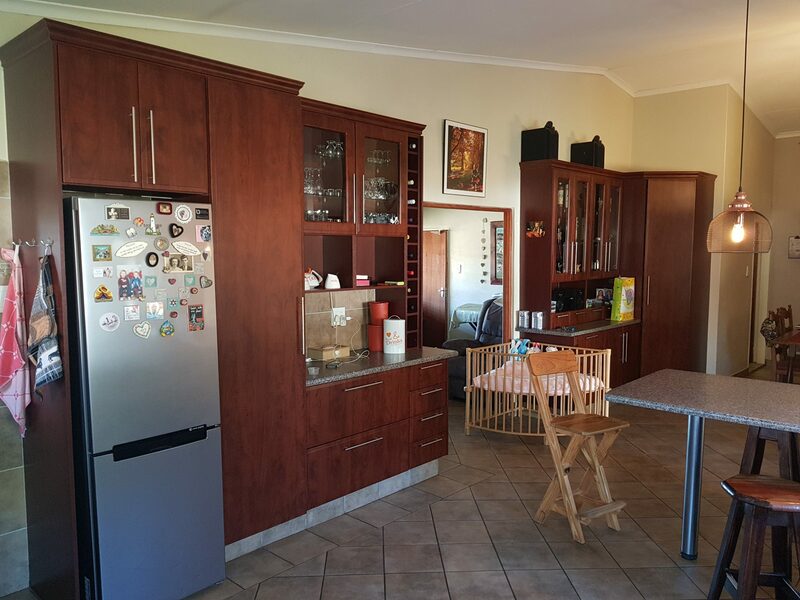 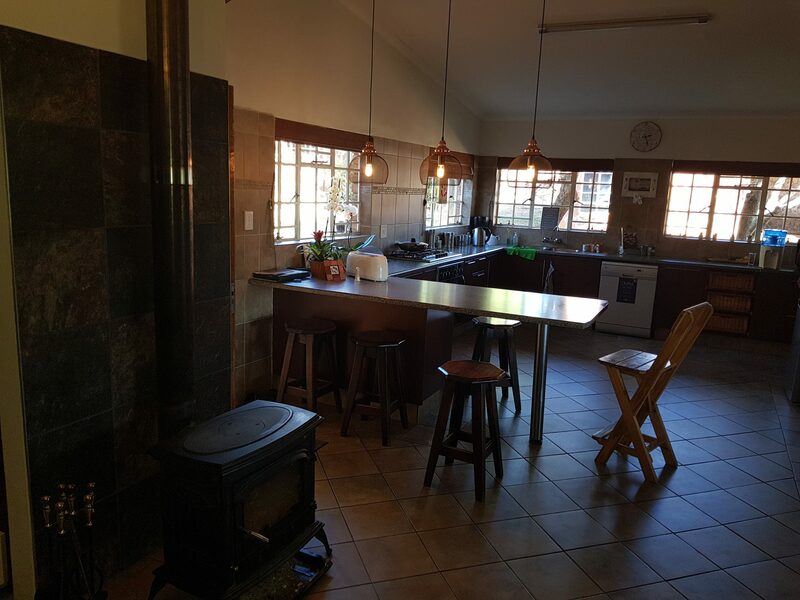 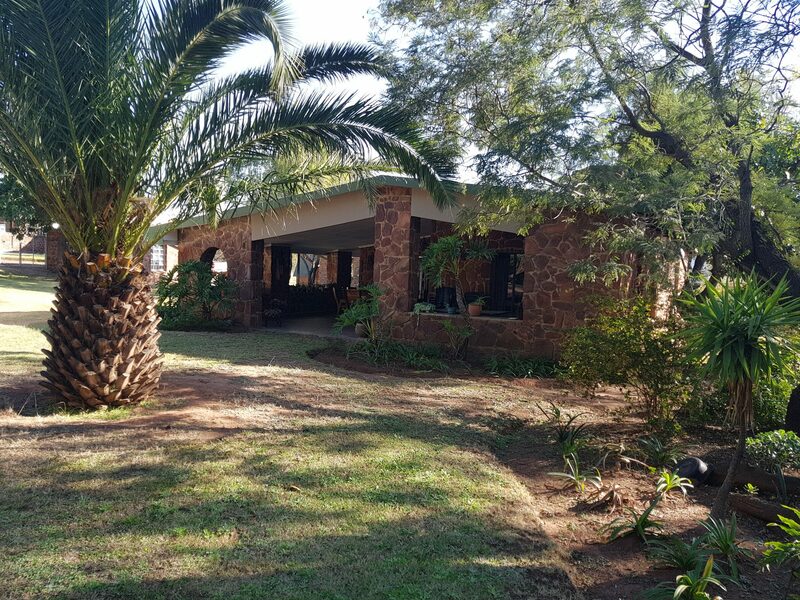 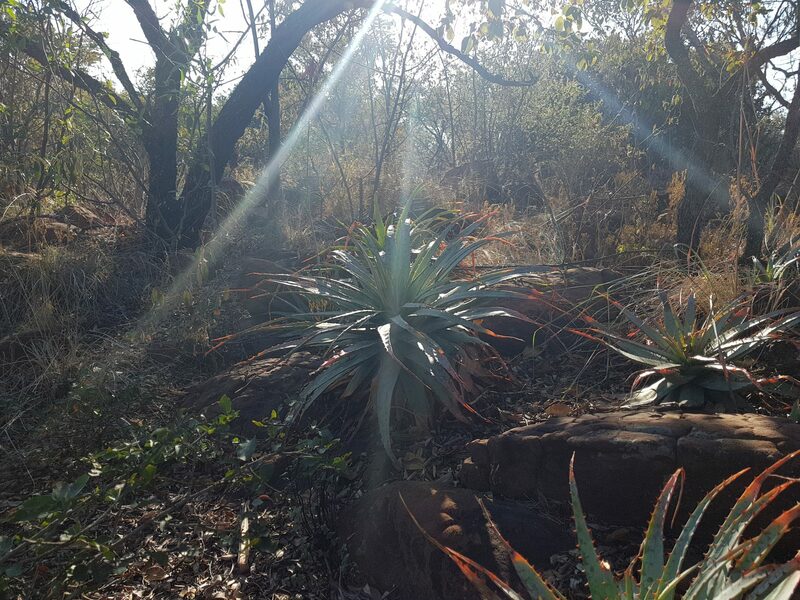 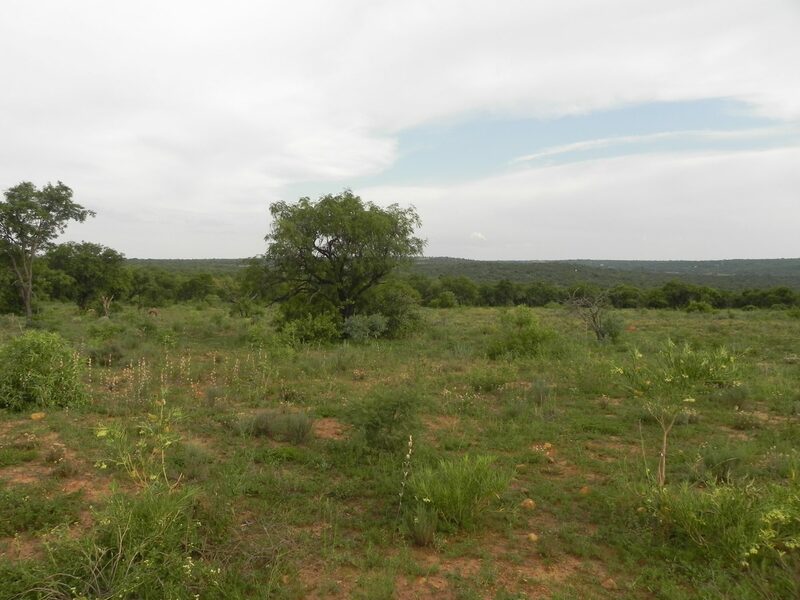 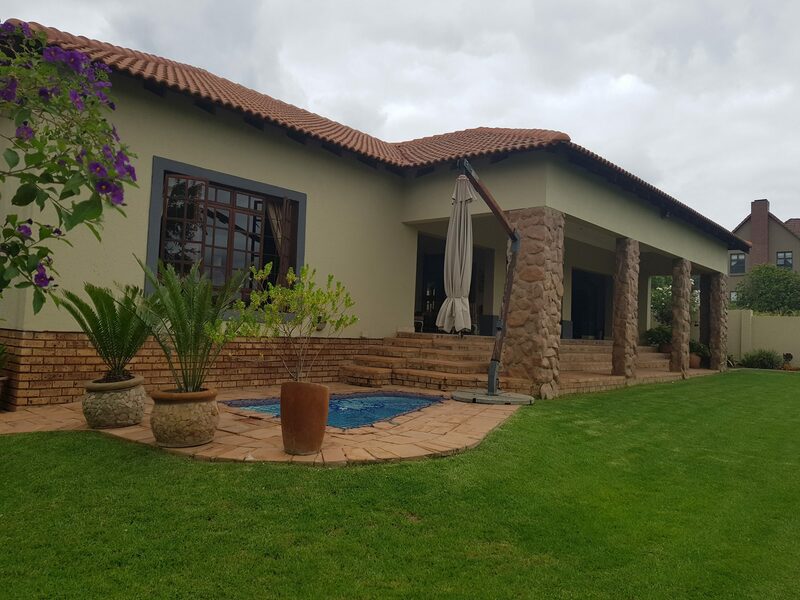 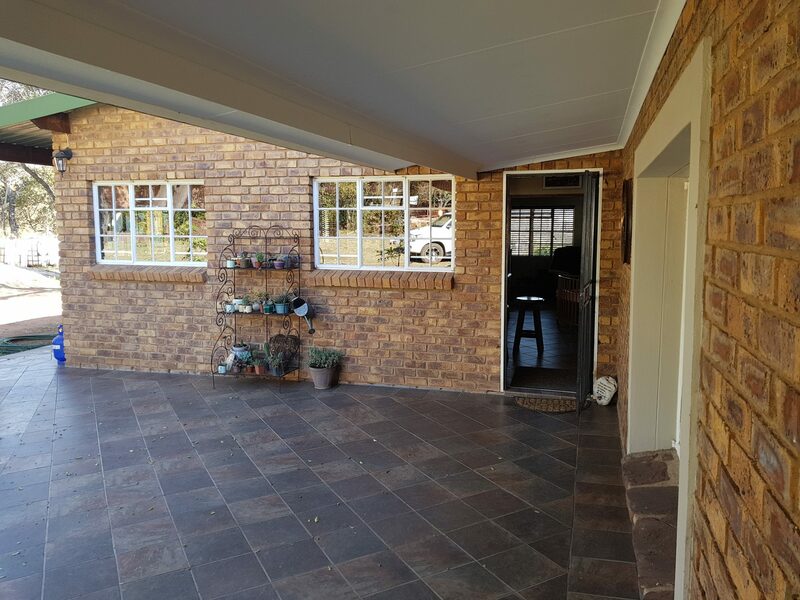 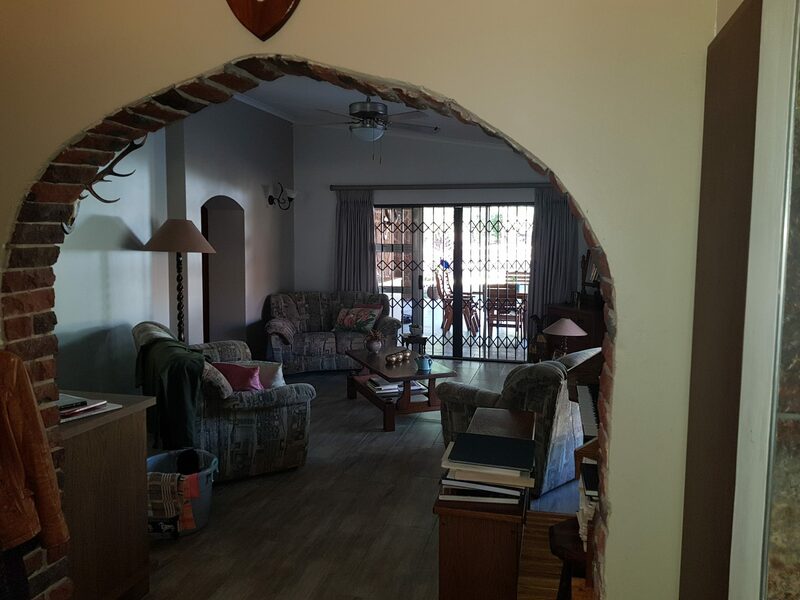 Fantastic bush-veld views, a must see for the nature lover….